(Bloomberg) — This summer’s crash in commodity prices is turning it into a year to forget for miners. Unless you dig the world’s biggest diamonds. 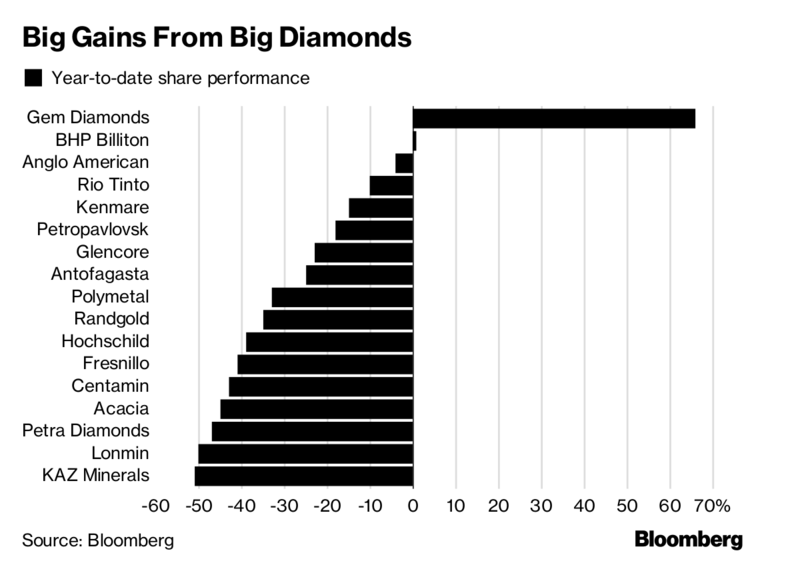 Gem Diamonds Ltd. has been the standout performer in the FTSE All-Share Mining Index, gaining almost 70 percent this year. In comparison, almost every other miner is in negative territory — with the second-best performer BHP Billiton Ltd. little changed — as growing concerns about trade and collapsing metal prices reversed an industry rally earlier in the year. Gem Diamonds, which has struggled for years with failed growth plans and problems recovering big diamonds without breaking them, has had a resurgence this year as it successfully unearthed a record number of 100-carat-plus stones. That helped the company report an 81 percent jump in first-half revenue, with operating profit climbing fivefold. The company operates the Letseng mine in the mountainous kingdom of Lesotho in southern Africa. It’s famous for producing the world’s most valuable stones, with an average price of $2,742 a carat, more than triple the next closest major mine. De Beers, the world’s biggest producer, has an average price of $162 per carat. 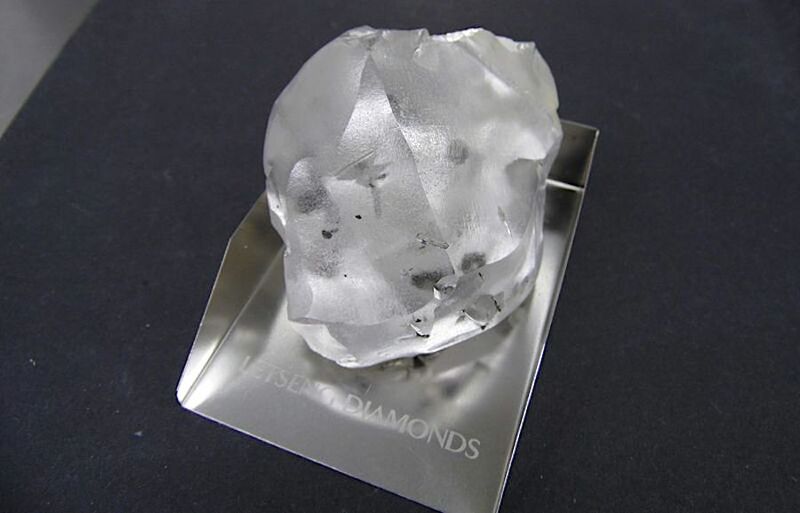 This year has also been Gem Diamond’s best ever for size: the 910-carat Lesotho Legend found in January was the fifth-biggest in history and sold for $40 million at a tender in Antwerp.